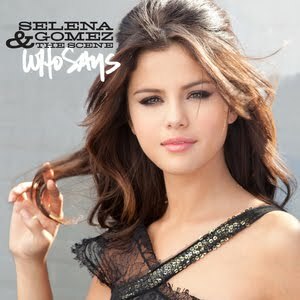 Disney songstress Selena Gomez (and The Scene) has moments ago seen her brand new single ‘Who Says’ serviced to Australian radio. The up-tempo track is the first to be lifted from her forthcoming (as yet untitled) third album, which Universal has hinted will be released to Australian retail in early July. The track will be released digitally in Oz on Friday. i agree with you 100% Nick.